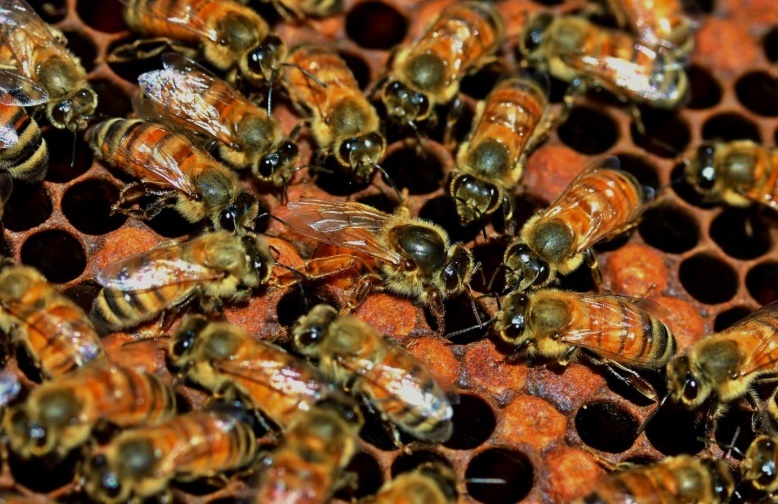 The Almond Board of California has directed significant resources toward understanding the issues surrounding honey bee health and communicating to growers the steps to take to avoid contributing to hives losses. 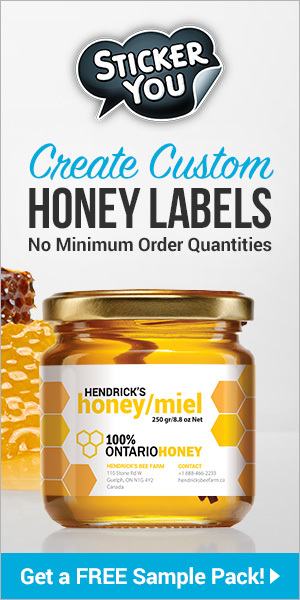 It has published “Honey Bee Best Management Practices for California Almonds” and related quick guides that outline bee best management practices for growers. To access these vital documents, go to www.Almonds.com/BeeBMPs. 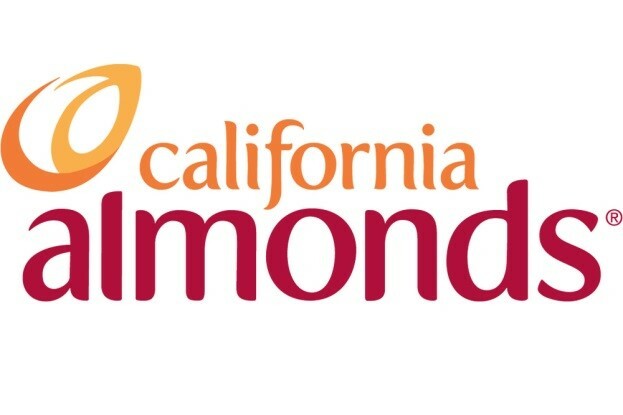 The Almond Board will continue to work to get the word out on honey bee health and related best management practices through workshops, communication vehicles, and presentations at the annual Almond Conference, Dec. 6­–8, in Sacramento, Calif.